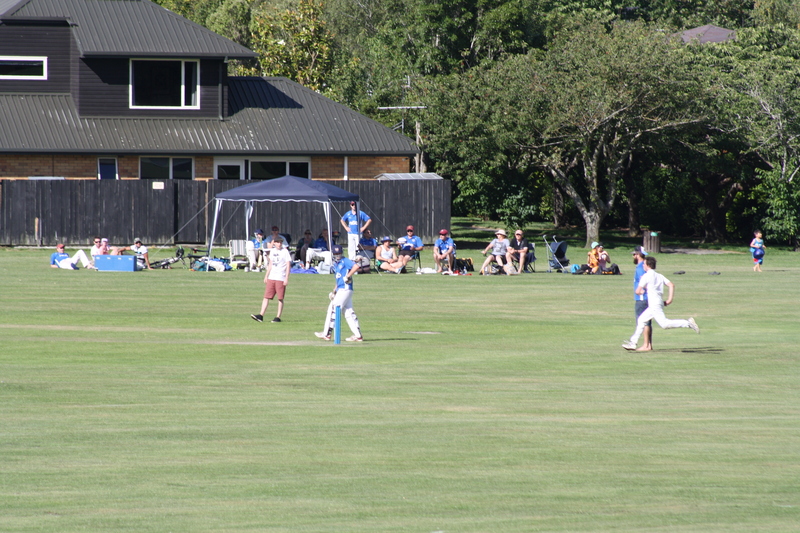 This weekend sees the last round of Friday night and Saturday morning Junior Cricket for 2014. We hope you enjoy a relaxing and enjoyable break until Junior Cricket resumes on 7 and 8 February 2014. If the long break from now until then causes you to forget this, all you have to remember is to have a look at the calendar on the Links page of the club website. 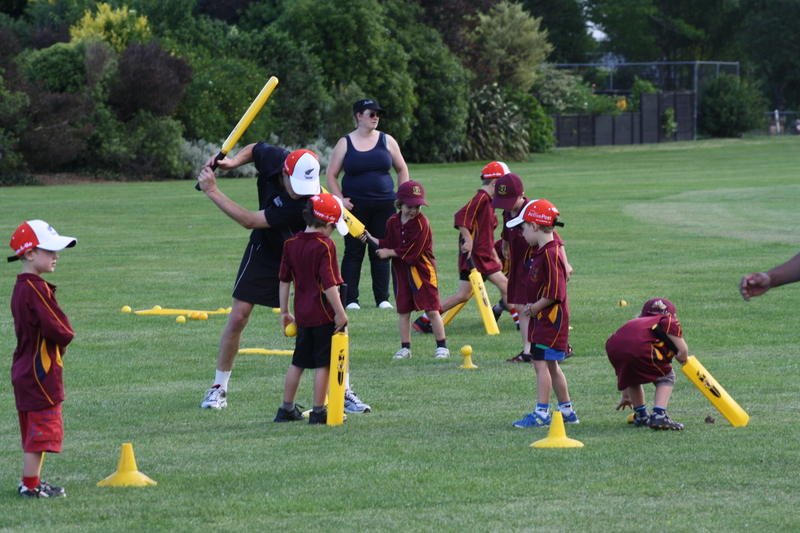 More photos of Friday night Junior Cricket can be viewed on the Club’s Facebook page. Ten players grace the Honours Board this week – check out their achievements here. There are lots more photos of Saturday’s Senior Cricket from Burnside Oval on the Club’s Facebook page. However, the 2As had a strong three wicket victory, chasing down 190. This was a great start to their two day competition. 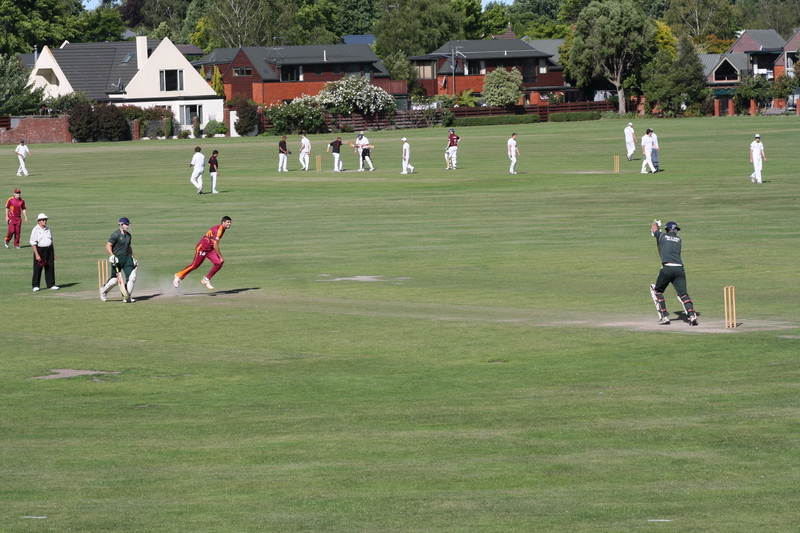 The successful chase was largely due to Matt Jefferd, who was unlucky not to score his maiden century, smoking a drive to mid-off when on 96. Earlier, Damian Corbett had taken 5/65. There was also a win for the Cannons, but their 3Bs rivals the Brawlers and the Mariners could not replicate that result. David O’Brien scored 66 not out for the Brawlers. Nor could the Presidents prevail over St Albans, despite 63 from their skipper Dave Robertson. Our Junior Premiers had another convincing win, this time against St Andrews. Also, our Year 7 Premiers, after several close calls, notched up their first win of the season aganist Sumner. Read about both victories in the Match Reports section of the club website. This Sunday we host the Premier, 2A, 2B and Senior A one day finals at Burnside Oval. After you’ve done the Christmas shopping, call into the pavilion for a drink and a chance to watch the best one day teams in action. The Premier Two day competition kicks off this weekend. It is for seven rounds, six of which happen in the New Year. ….about, or can you remember, continuing on with the West Indies theme, this stunning catch by former BWU coach Nathan Astle at AMI Stadium? . Here’s another view of it too. 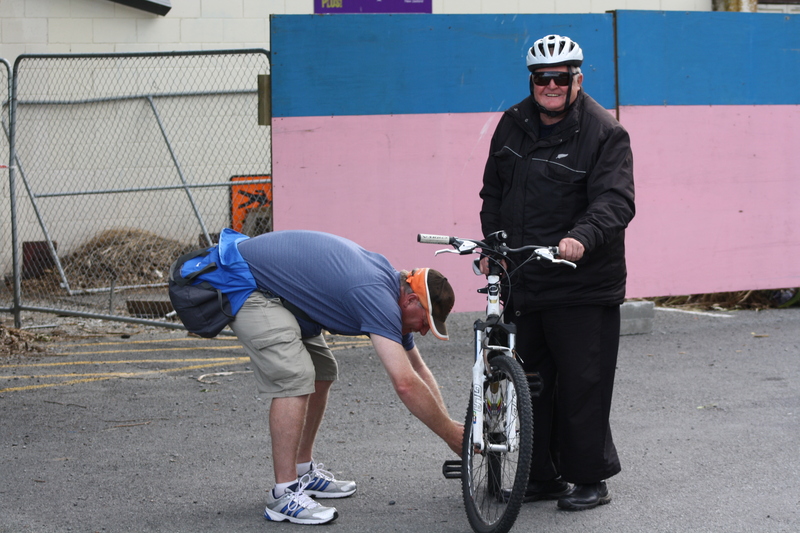 As another Saturday draws to a close – a man, his slipped chain and his bike mechanic.